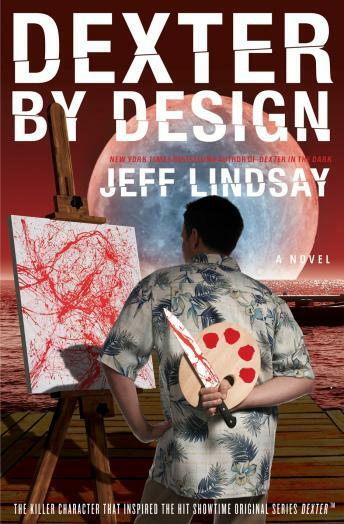 The macabre, witty New York Times bestselling series (and inspiration for the #1 Showtime series, Dexter) continues as our darkly lovable killer matches wits with a sadistic artiste—who is creating bizarre murder tableaux of his own all over Miami. After his surprisingly glorious honeymoon in Paris, life is almost normal for Dexter Morgan. Married life seems to agree with him: he’s devoted to his bride, his stomach is full, and his homicidal hobbies are nicely under control. But old habits die hard—and Dexter’s work as a blood spatter analyst never fails to offer new temptations that appeal to his offbeat sense of justice…and his Dark Passenger still waits to hunt with him in the moonlight.